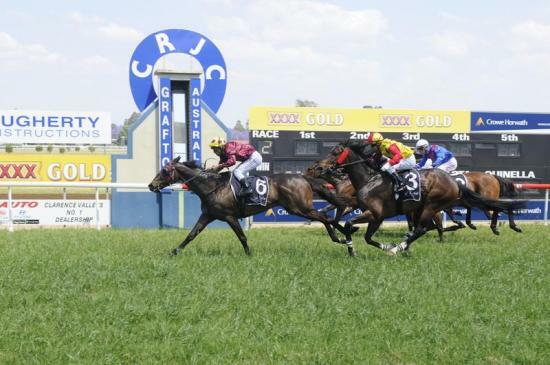 Perfect Timing was too good for his Evans Head Cup rivals at yesterdays Lismore meeting. Perfect Timing started favorite and was one of the more fancied runners in the Open Hcp over 1516m. Trainer Joanne Hardy was delighted with the victory and suggested that the horse would now be set for the Inverell Cup on New Years Day. This was the 7YO Lago Delight geldings 10th Win from only 50 starts.